Just so nobody here misses it, I posted this Tonight on the Rennlist 991 Parts Marketplace. 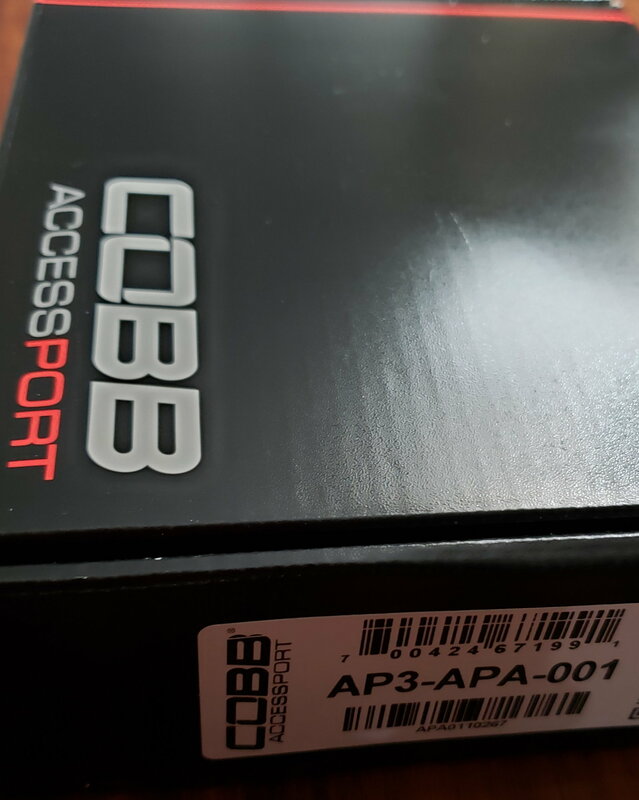 I won a brand new COBB AccessPort, cable and tune at the Amelia Island PCA Werks Reunion raffle last month. I was so excited to win it and would jump at the big increases in power and Torque, but my new 911 is barely more than 9 months and 5000 miles into its 4 year Porsche new car warranty, and my wife is very nervous about installing it. Owners' experiences are all positive here on the 991 forum but we are retired, and i need peace at home with my wife. 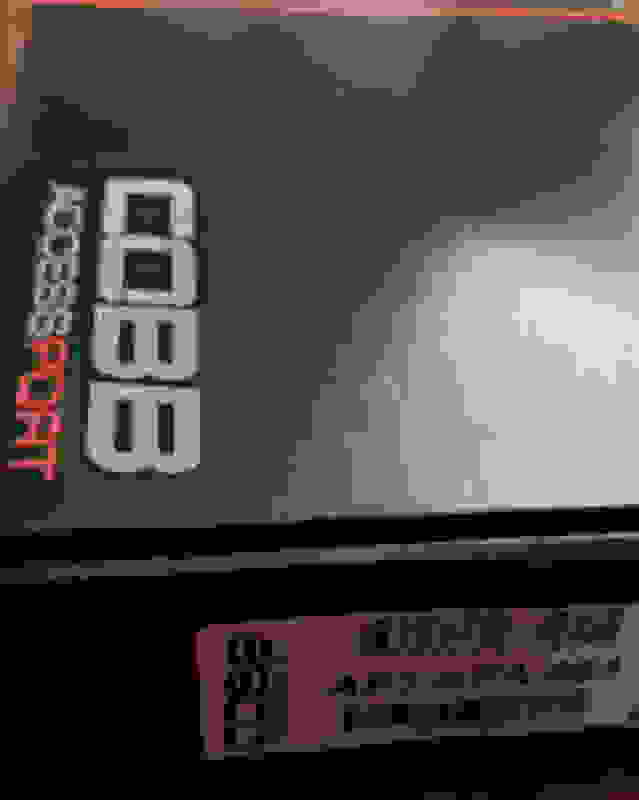 So I am selling it brand new and unregistered, in the box with the cable and paperwork, just as donated to PCA by COBB. This kit retails at $1675, and that's what several large Porsche dealers are charging for this kit in the box on their websites. It is applicable for all 991.2 Carreras from 2017-2019, including Base, T, S, X51 S, and GTS. I'm sorry for neglecting to post that my asking price is $1400 OBO. It was in my Marketplace Classifieds ad.